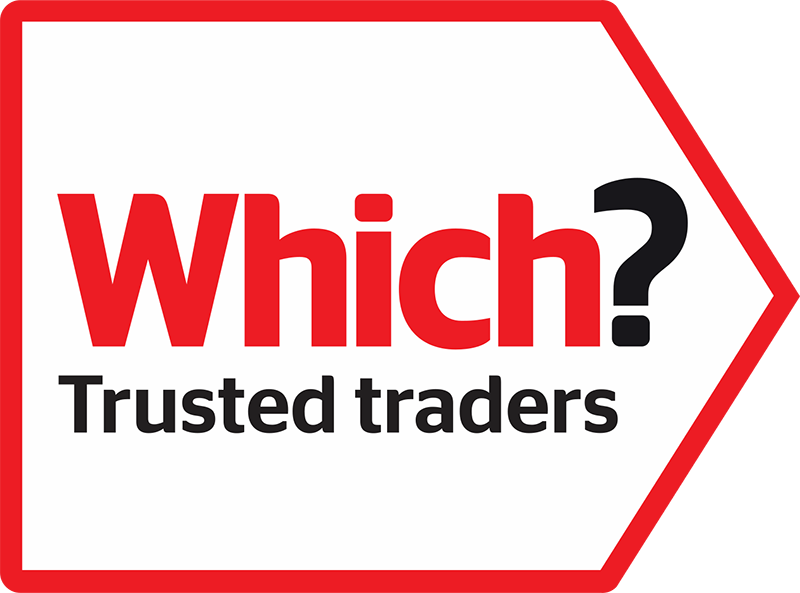 From installing a new boiler, an annual service or a Landlord safety check as Worcester Accredited Installers you can be sure your boiler is in safe hands. We appreciate everyone’s home is their castle and our aim is to cater to your needs & tastes with heating installations sympathetic to your property. We are able to offer heating systems across all fuel types, not just gas as the name may suggest, and are approved installers for brands such as Castrad and Rointe. If you are a landlord, agent or holiday park please get in touch for our multi property discounts available from 5 to 250 properties. Our team are fast, efficient & experienced in completing these safety inspections up to the rate of 30 per day should it be required. 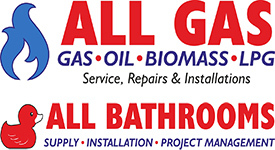 We are also experienced in commercial heating, installation & maintenance.